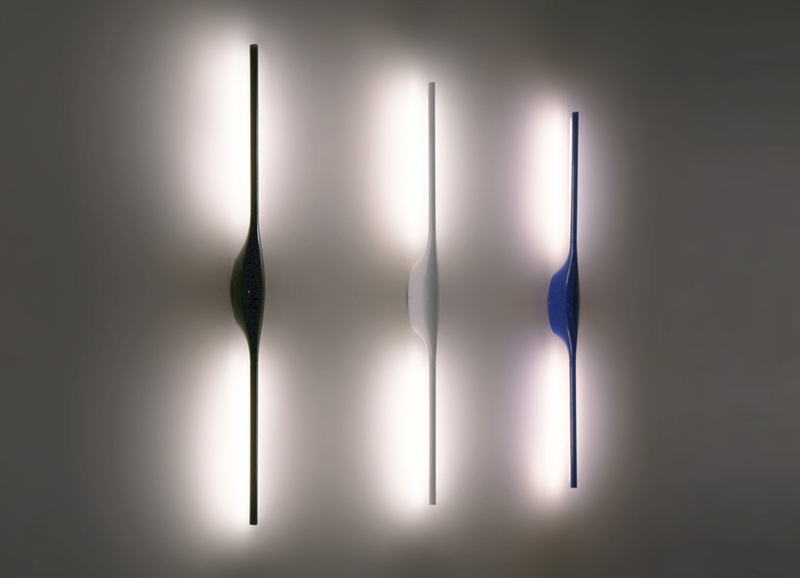 the past eighty years fontana arte has been telling the story of italian design through light fixtures. 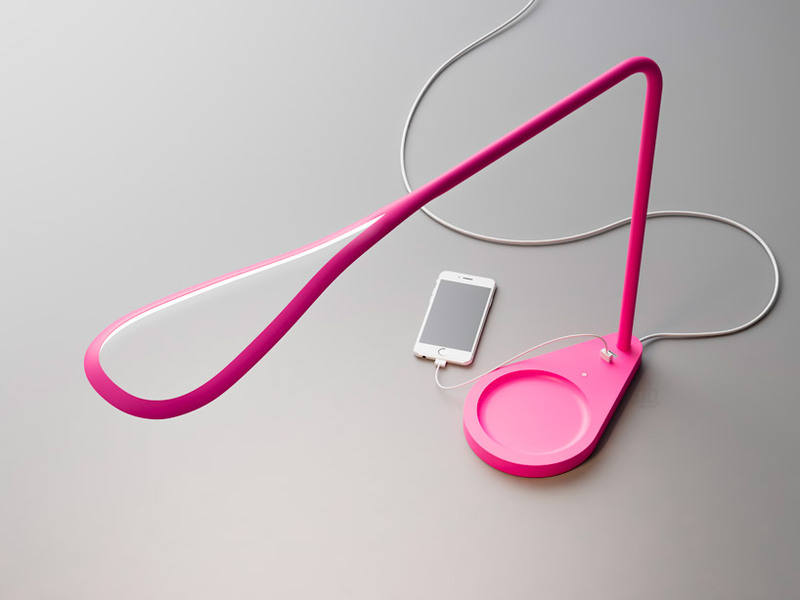 for its 2015 collection, they asked famed creative guru karim rashid to create three distinctive lamps that find their application in both residential and public sectors. 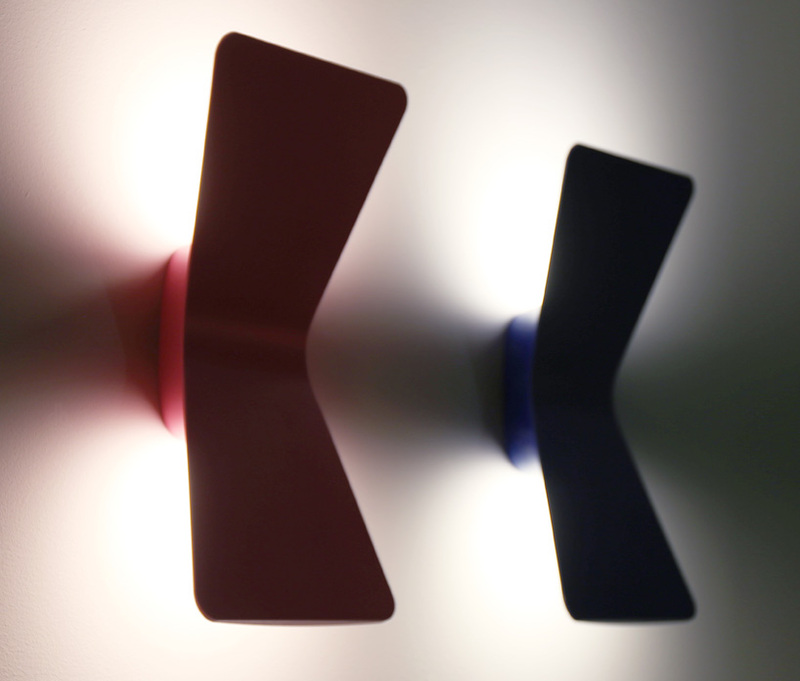 the three lights, – kinx, apex and flex have characteristics which lend themselves to the creation of lightweight, elegant, minimal articles. 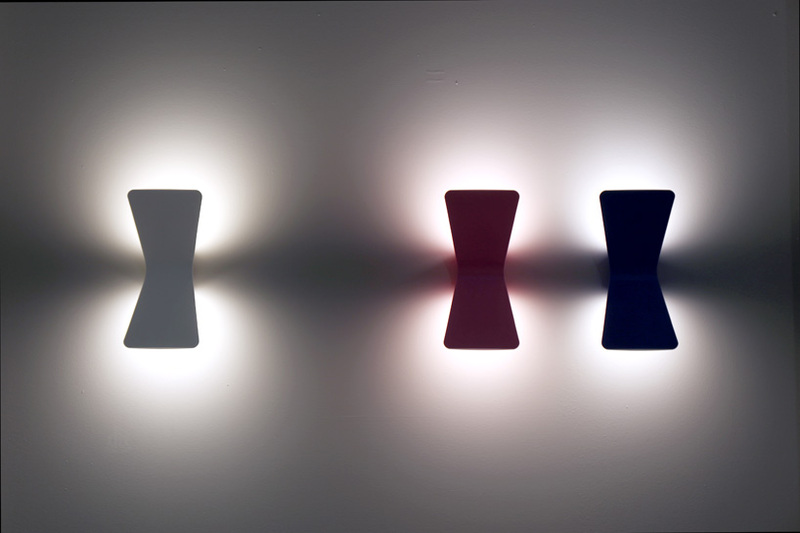 each of the understated shapes include strong colors and materials with personality. 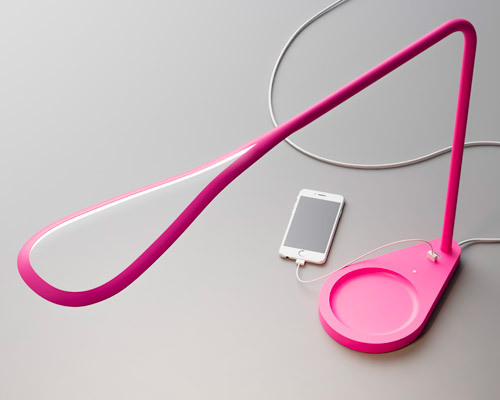 for this reason karim rashid has chosen electric blue, phosphorescent pink, black, chrome and silver. 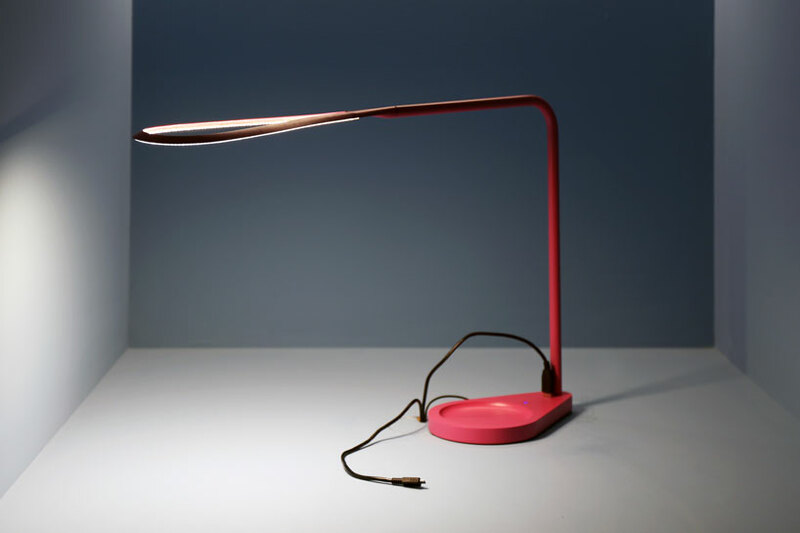 ‘kinx’ table lamp is symbiotic union of design and practicality. 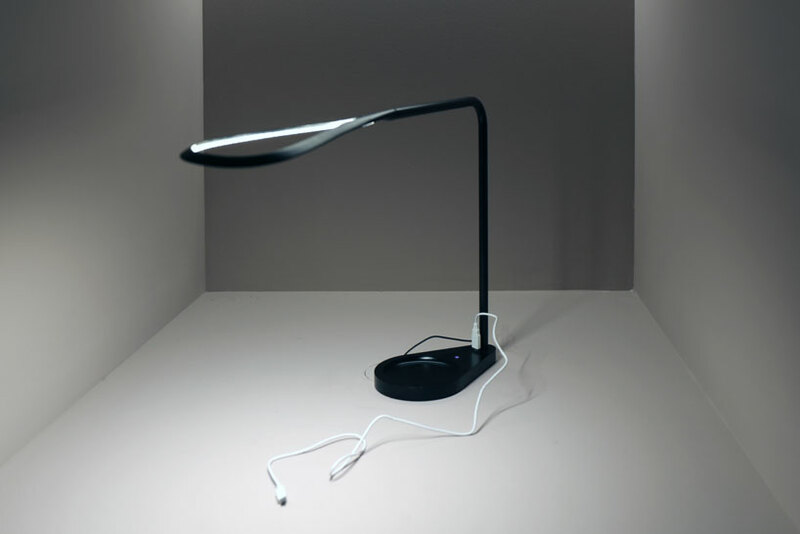 easy to handle and adjustable the head is a loop of lumens with dimmable LEDs. 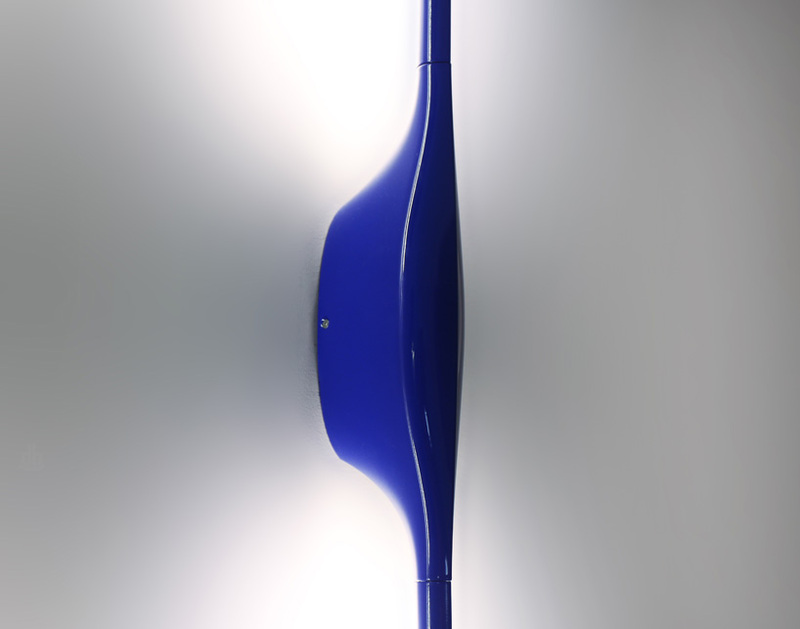 each is electronically managed with a blue optical actuator and signal point. 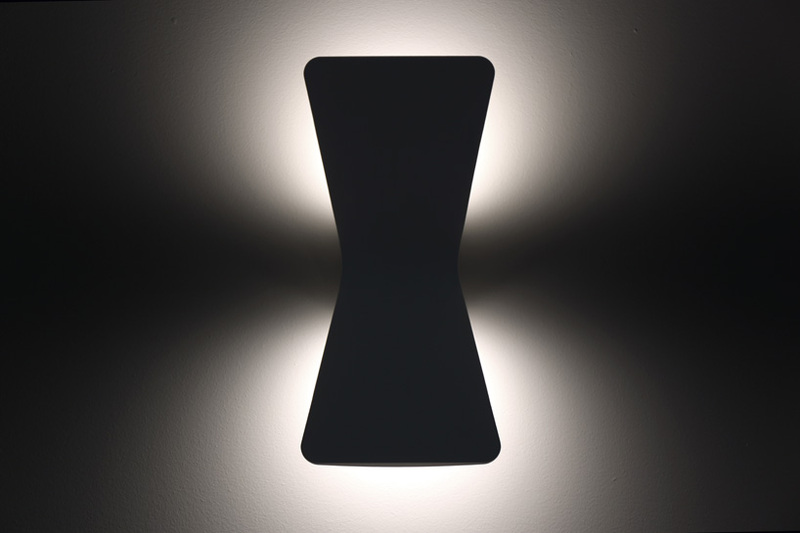 the clear molded diffuser increases the user’s visual comfort. 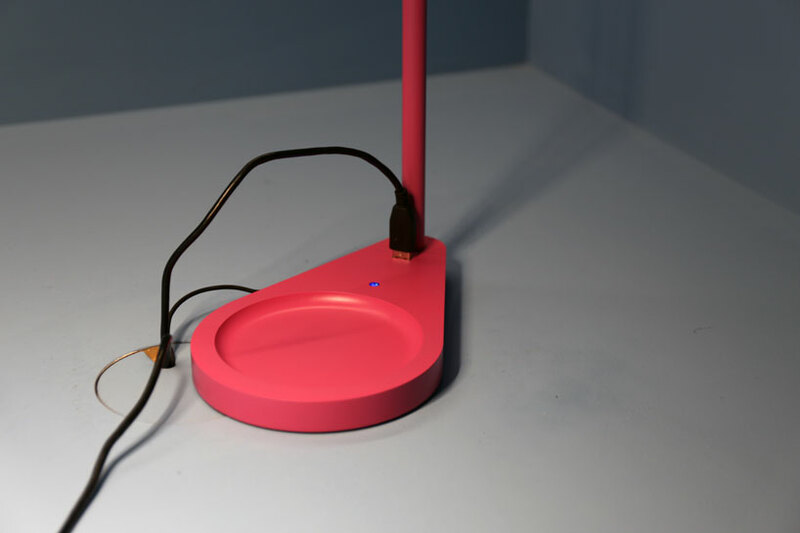 the base of the lamp can be used to hold small things and has an built in USB port for recharging electronic devices. 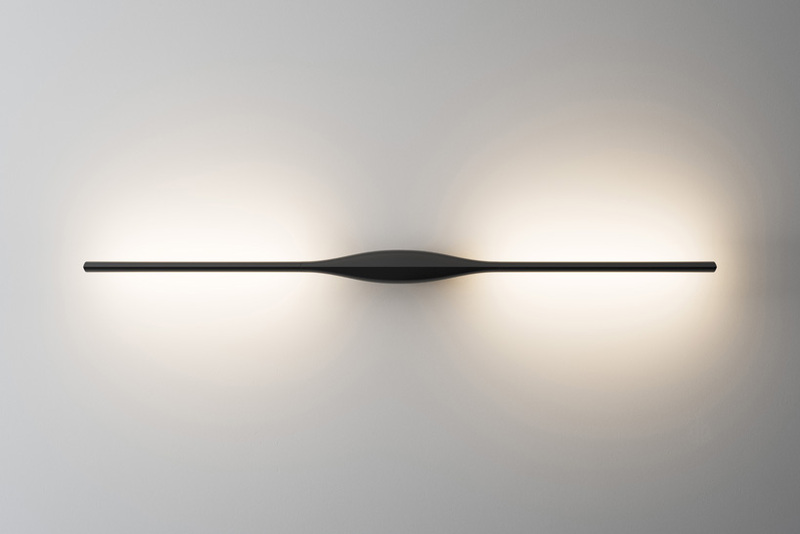 ‘apex’ is a linear wall/ceiling lamp, featuring a tapered form whose central element recalls an eye shape. 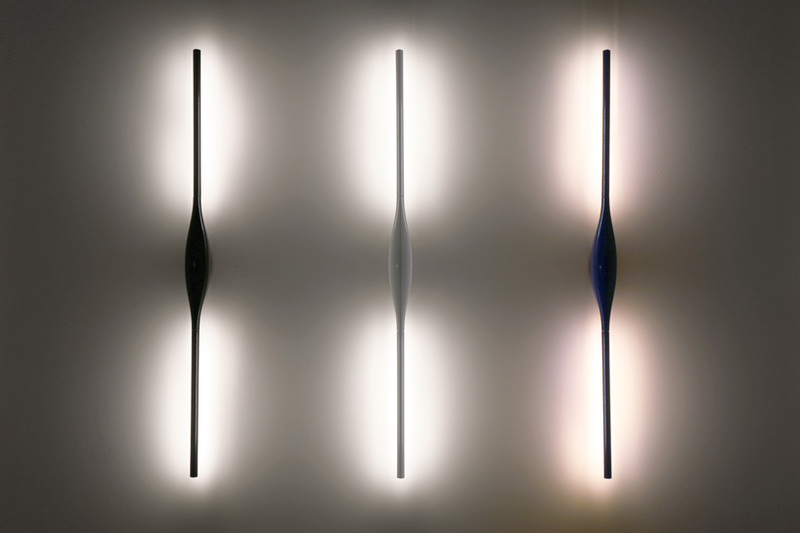 the functional blade of light creates a continual line that almost disappears into its surroundings. 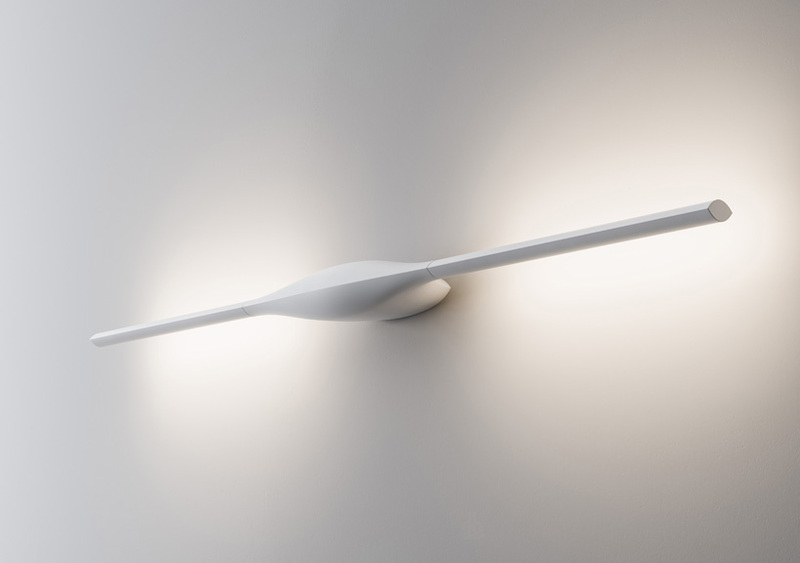 it can be installed horizontally, vertically or to form a continuous beam of light across the ceiling. 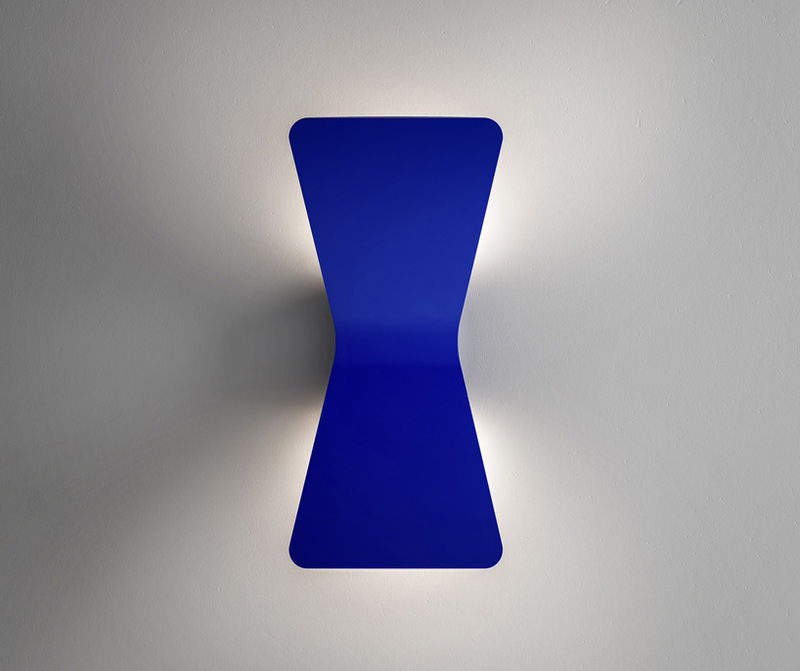 ‘flex’ wall lamp is aeronautically inspired which is made in die cast aluminum. 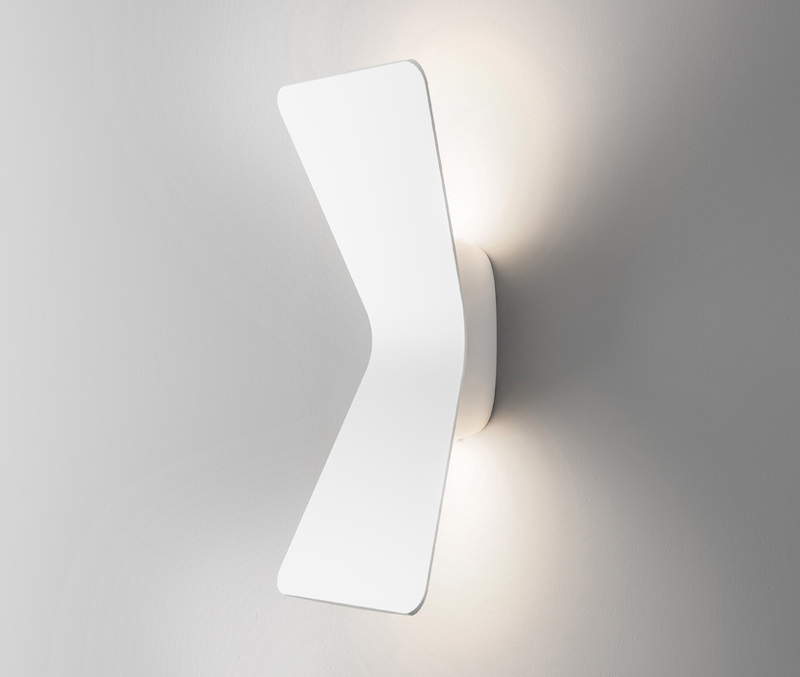 it manages to deliver character and formality at one and the same time, radiating light both upwards and downwards like a fine floating surface, just like a plane or a bird. research into LED technology started in 1962, 53 years ago, but the invention and development of the high-power white-light LED to use for illumination has only made it into our everyday life since 1995. we celebrate the 20th anniversary of this benchmark with the ‘happy LED life!’ competition. GWANGJU INTERNATIONAL DESIGN BIENNALE 2015 (hosted by gwangju metropolitan city and organized by gwangju design center), in collaboration with DESIGNBOOM, present the ‘happy LED life!’ competition, which explores smart lighting ideas and products for public and private spaces. 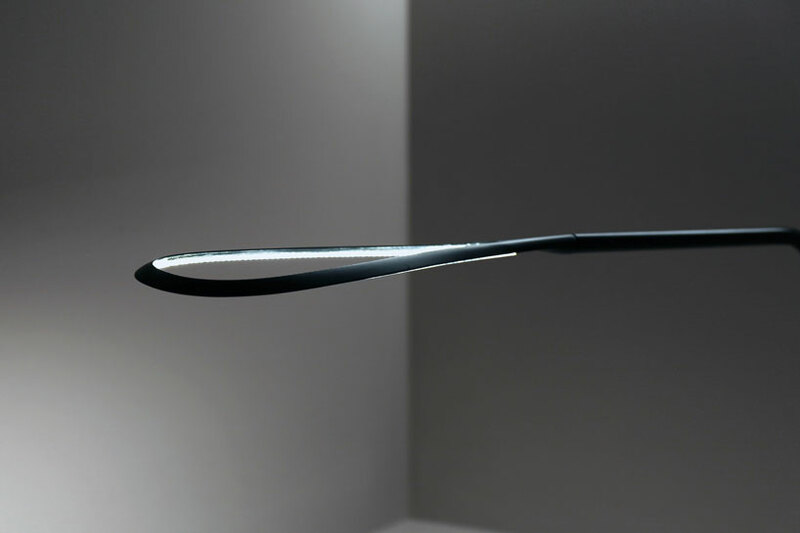 It seeks to improve our lit environment through LED technology, while raising awareness around low-energy consumption. participation is open to applicants from every country in the world – from professionals, students, to design-enthusiasts. registration is free. 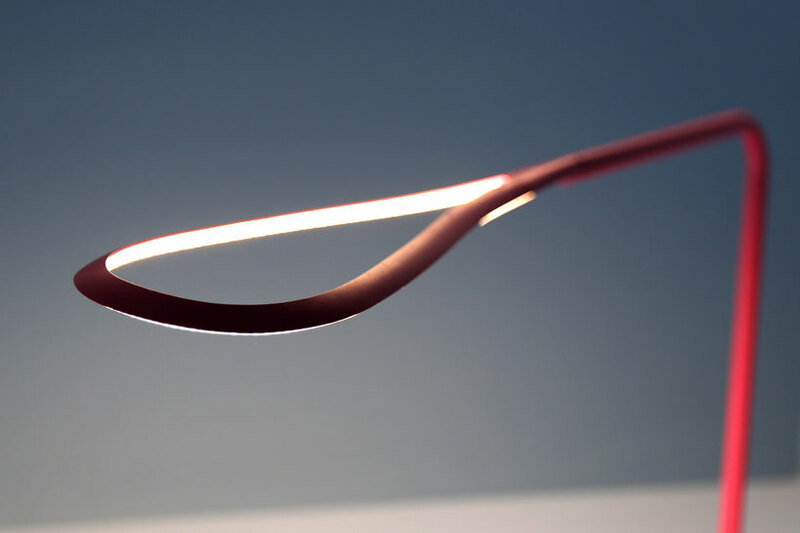 find out more about the ‘happy LED life!’ competition brief and how to entire HERE.